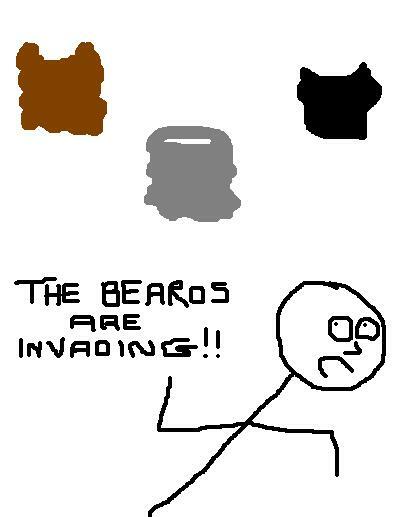 As a beard-bearer myself, I like this. One has invaded my face and I am at peace with it. Let the beards into your life. Their brand of dictatorship is entirely welcome. It’s when they keep asking for combs that does my head in.